Get consistent performance, high-quality output. Reliability saves time and increases productivity. Supplies are easy to install and maintain. 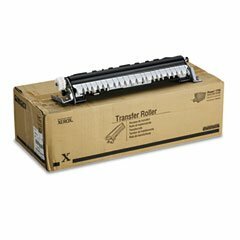 Device Types: N/A; OEM/Compatible: OEM; Page-Yield: 100000; Supply Type: Transfer Roller.